I am not sure if this is an old ad because there is no date. 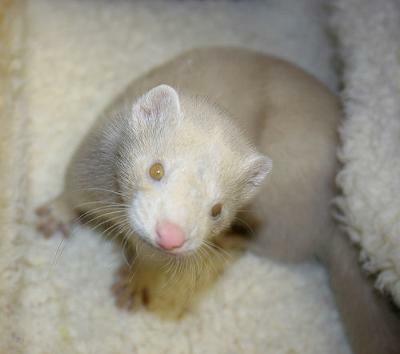 I am desperately looking for a ferret. Do you have any available? Or do you know where I can get.